We invite you to come and enjoy this spacious corner unit at the Waikiki Banyan. With views from the balcony and bedroom, this is really a space that you can enjoy for just a few days or an extended Hawaii vacation. Located in the preferred Tower 1, and on the 12th floor, Suite 1214-I includes a full kitchen with stove and oven, full size refrigerator, microwave, coffee maker and much more. To round everything off, Free Parking on-site is also included ! Enjoy local activities: Kapiolani Park, tennis courts, Waikiki Shell, the Bandstand, Art in the Park, the Aquarium, archery, surfing, swimming, cycling, hiking, etc. World class shopping, the brand new International Market Place and restaurants from fast food to 5 star. Waikiki Banyan is one of the most desirable locations in Waikiki. A family-favorite, the Waikiki Banyan offers extra space, extra comfort, and extra convenience. 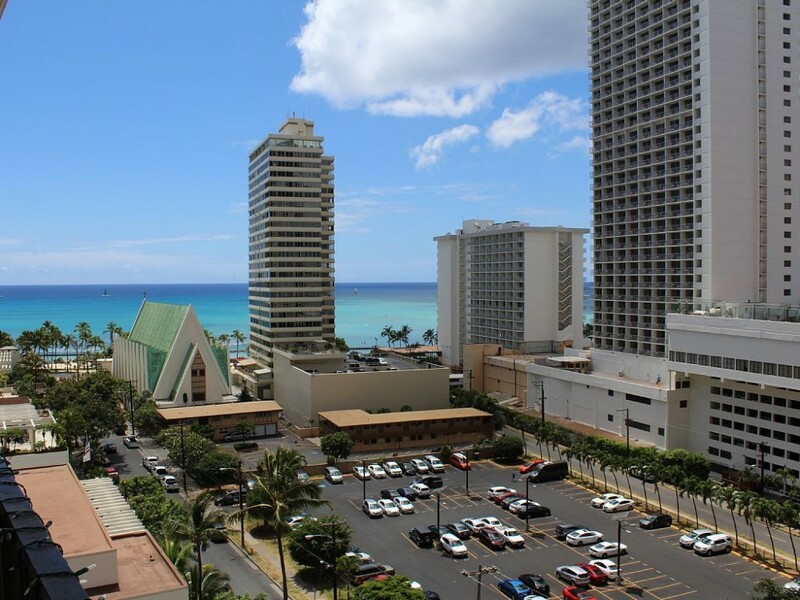 We're located just a block from the beach near Kapiolani Park, the Waikiki Aquarium and the Honolulu Zoo. State of Hawaii Owners Tax ID # T.B.D.